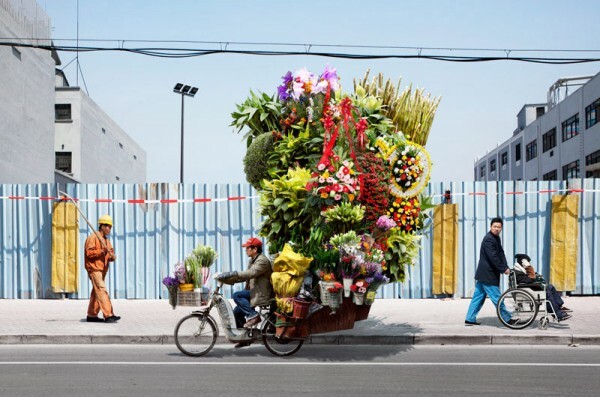 [BB-Blog]: Alain Delorme's Manufactured Totems. 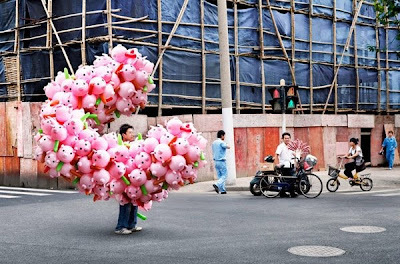 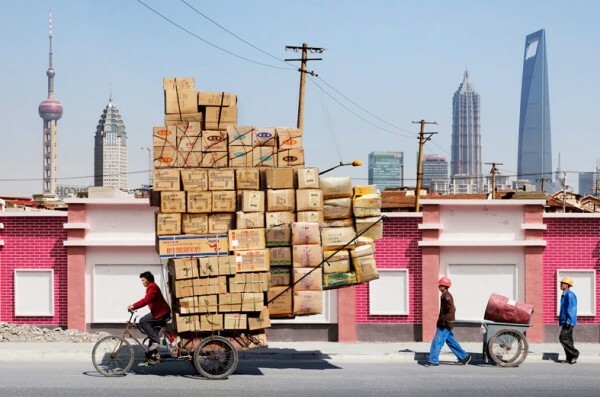 In his “Manufactured Totems” series, which we spotted thanks to Trend Land, Paris-based photographer Alain Delorme presents individual portraits of migrant workers who transport unbelievable piles of products across the city, driving everyday life in Shanghai. 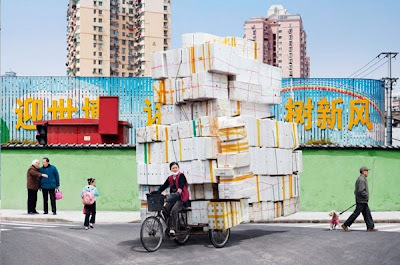 Man, those are sure some amazing loads, lol! 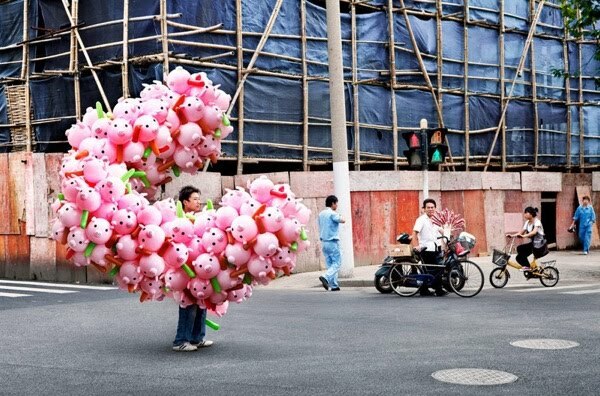 Your humor sense is twisted. How much did you pay for those poor workers for these photos? Save those money for good, Sir.